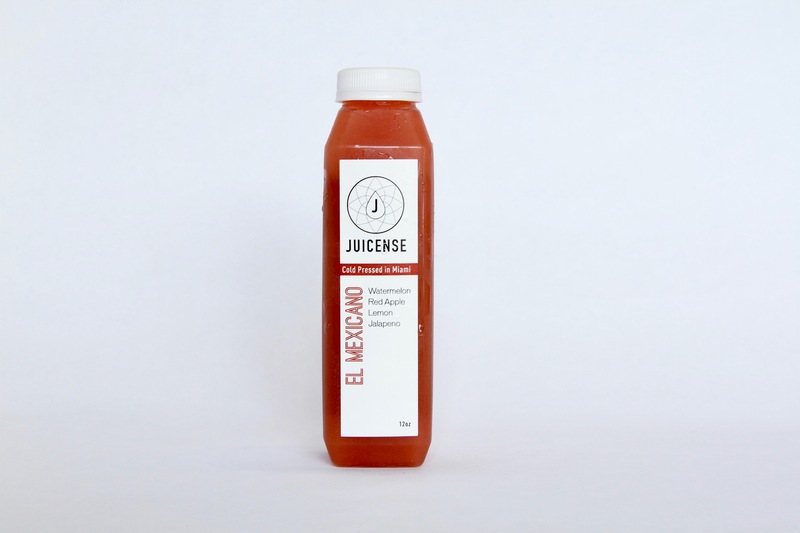 El Mexicano Juice . Arriba, arriba, arriba !! 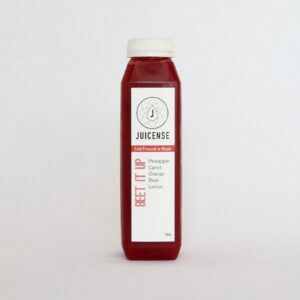 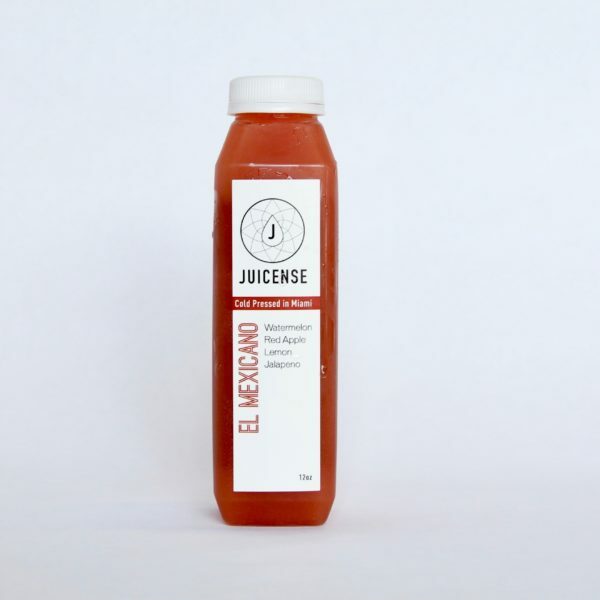 The mexican flag is represented in this juice with its green, white and red ingredients. 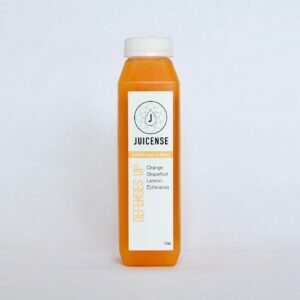 This south of the border combination will help you keep cool and hydrated during the summer and will set you up for success in the coming colder months by helping your body increase your metabolism.